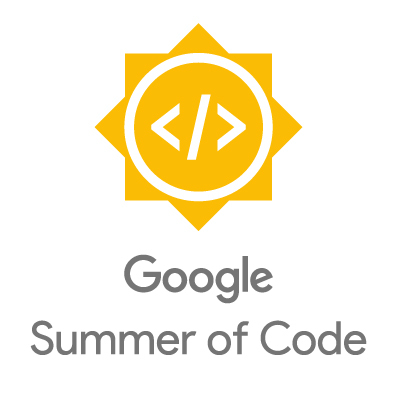 The CLiPS research center is proud to host their second Google Summer of Code! On this channel, we'll be blogging about our progress and demonstrate the tools we build. Project funded by Google in the context of the Google Summer of Code 2018.